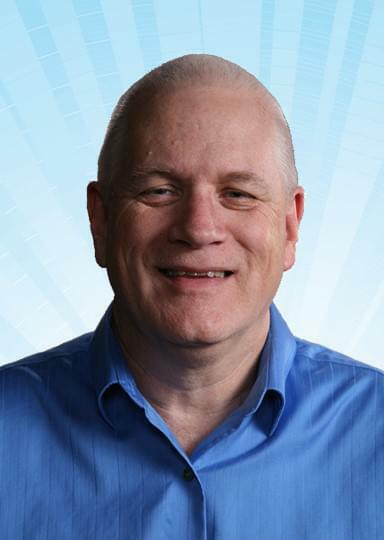 Dave Russell takes over the WARM 103.3 Air Chair to help you get home afternoons from 3-7. We wrap up your workday with our final 60 Minute Commercial Free Music Hour with lots of today’s hits and yesterdays favorites as you navigate the roadways. We also help you along the way with Right Now Traffic! 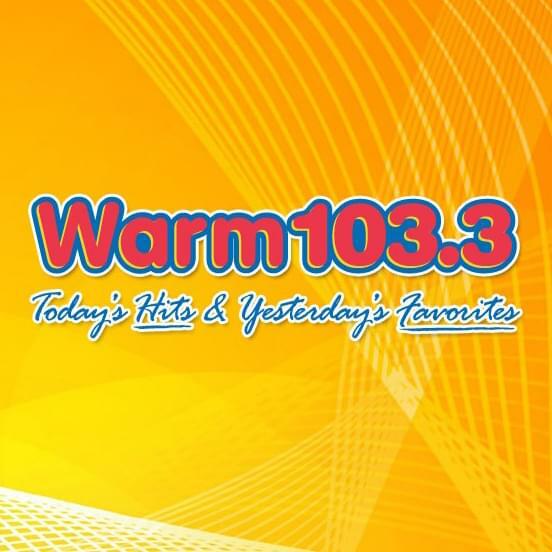 Dave is glad to be back with WARM 103.3. Central PA is such a great place to live with Philly Cheesesteaks to the east and Maryland Crabcakes to the south. Dave is married to his wonderful wife Diane and has a four legged child….Abby the Beagle. When not gracing the WARM airwaves, you’ll likely find Dave at an area community event or cheering on the Phillies, Eagles , and the University of Arizona basketball team.